100-Second Interview! Helen and Maurice Kaye, married for 83 years! 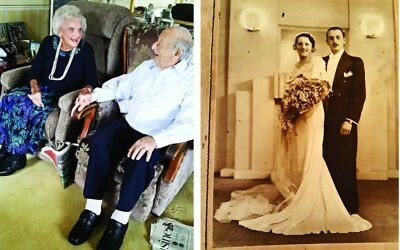 This week's profile celebrating our community’s centenarians looks at a couple who have been married for eight decades!